Weekly auctions - every Monday at 2:00 P.M.
4 Live auction lanes every week! For over 35 years, our auto auction has been independently owned & operated by the Carlson Family. 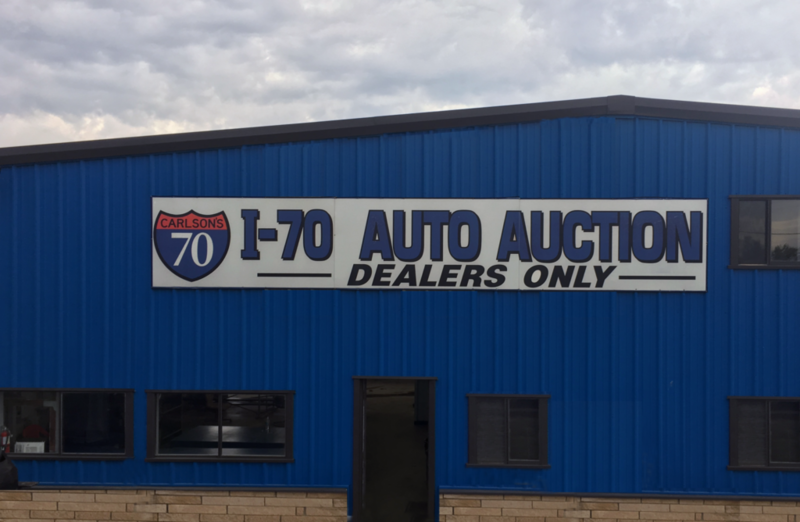 We are conveniently located adjacent to U.S. Interstate 70 and Valencia Road (Exit 350) in Topeka, Kansas. Subscribe to our weekly auction news email list!